London, Apr 13, 2019 (Issuewire.com) – The Hip hop and rap music scene this 2019 seems quite glitzy with fresh artists making their way to the domain with innovative approaches. Recently, a team of versatile and outstanding rappers based on the UK has just taken the whole new music arena to the next level. 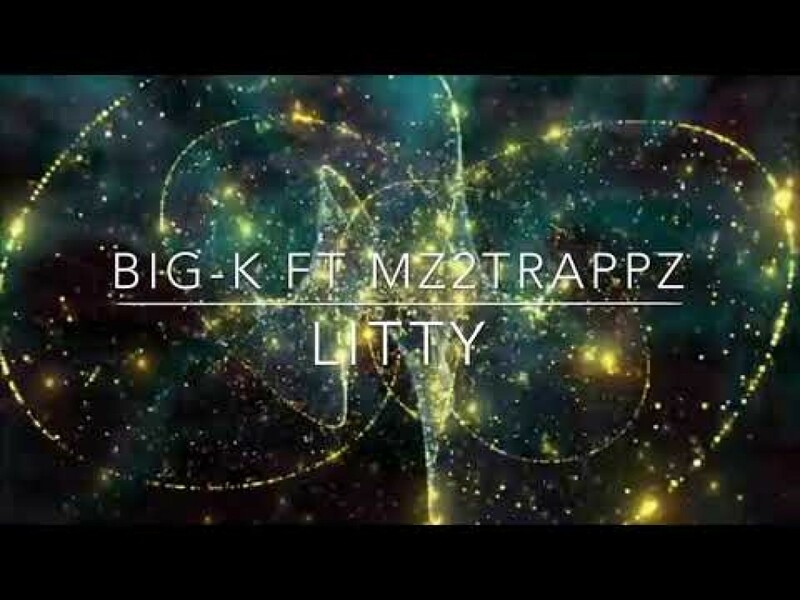 Titled BIG-K FT MZ2TRAPPZ, the band has recently launched their official Youtube video of the single ‘LITTY‘. This track is fresh and very melodious and once you watch its video on YouTube, you will feel an eternal connection to the music piece. If you ask on what kind of music the band specializes, then probably there is no answer because BIG-K FT MZ2TRAPPZ are comfortable with every style no matter its pure hard-hitting rap track or a melodious blend off pop and R&B. ‘LITTY’ is one such single that portrays the mastery of the artists in both hip hop and R&B genres. Also, the artists who have performed in the track have given their best to prove their commitment to the art form. The artists of BIG-K FT MZ2TRAPPZ draws their inspiration from Nipsey Hussle and Tupac however they have their own styles. The single ‘LITTY’ is just the right track that you are looking for in this summer season. Whether you are planning a party or want a track to listen when spending time with your partner, ‘LITTY’ is a versatile music piece. It brings out the best in the artists of the band and will hook listeners till the end with its feet tapping yet eclectic beats and soundscape. Apart from this track, BIG-K FT MZ2TRAPPZ is working on another new track titled ‘On My Grind Yeah’. They are also looking for collaborations. Interested artists, producers can get in touch with the members of the band getting in touch with them through their Youtube profile. Contemporary hip hop music lovers and also Rhythm and Blues enthusiasts subscribe to their YouTube channel and enjoy the back to back new singles every week. Like share and comment on their music videos to motivate the band members of BIG-K FT MZ2TRAPPZ.